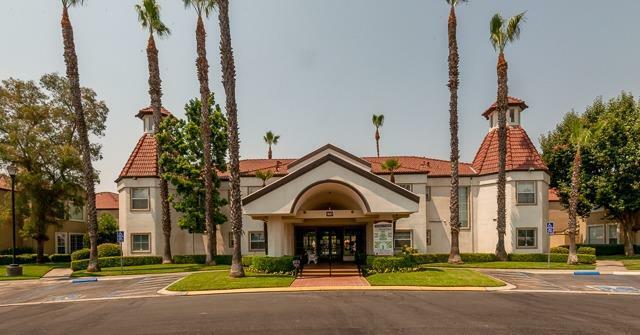 A beautiful two bedroom two bath condo located in the award winning Clovis Unified School District is ready for new owners. This gated community has so much to offer. 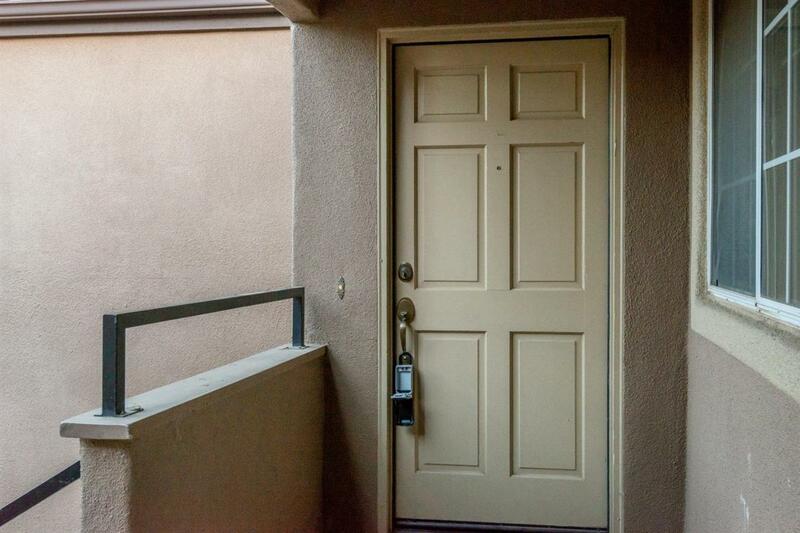 This condo is located upstairs and parking is nearby with a two car garage. 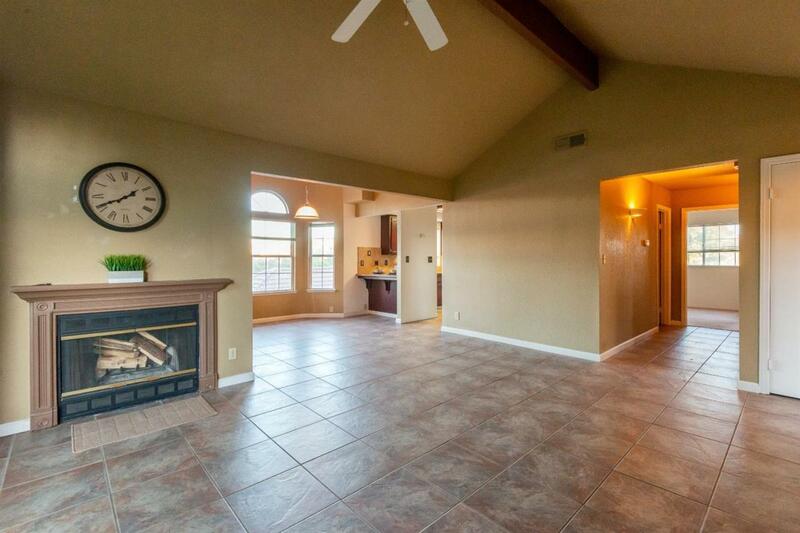 As you enter you will see the spacious living area and a wonderful fireplace. The kitchen has good storage and overlooks the eating area. The hall bath is a tub shower combo and the master is a nice sized shower. Inside is a stackable laundry closet. The covered patio is a great place to enjoy with views of the ponding basin where the geese and water fowl hang out. 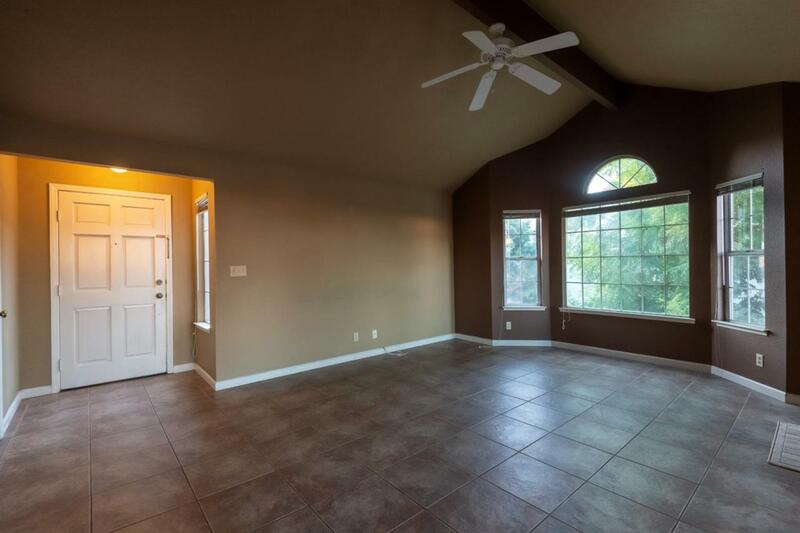 This community has beautiful landscaping, spa, large pool, fitness room, media center and a clubhouse for all those gatherings of family and friends. Some of the best shopping and dining is nearby. Time to come see this one!